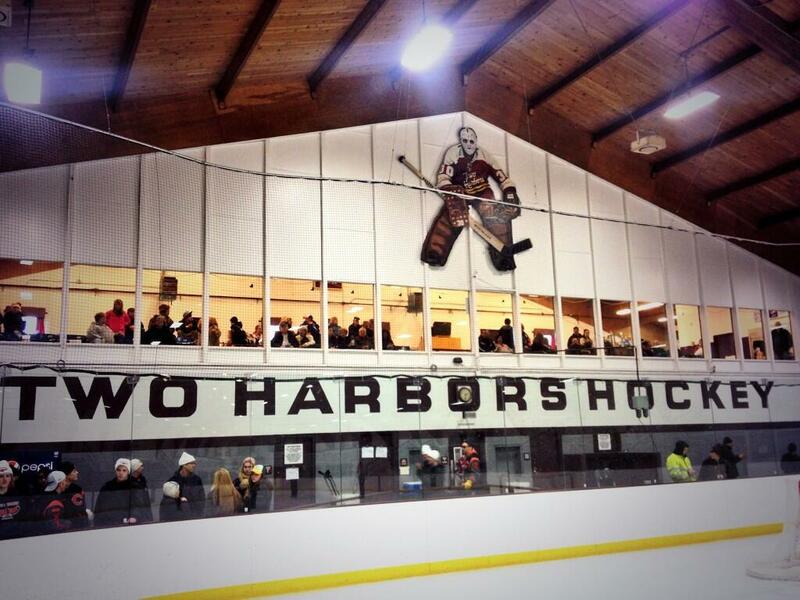 Two Harbors Lake County Arena is a one-sheet seasonal ice facility (and an exterior outdoor natural ice sheet behind building) with ice installed mid October through mid March, and hosts a wide variety of dry-floor activities including: baseball, football, golf, floor hockey, weight room, car shows, fair exhibits, weddings and many more. 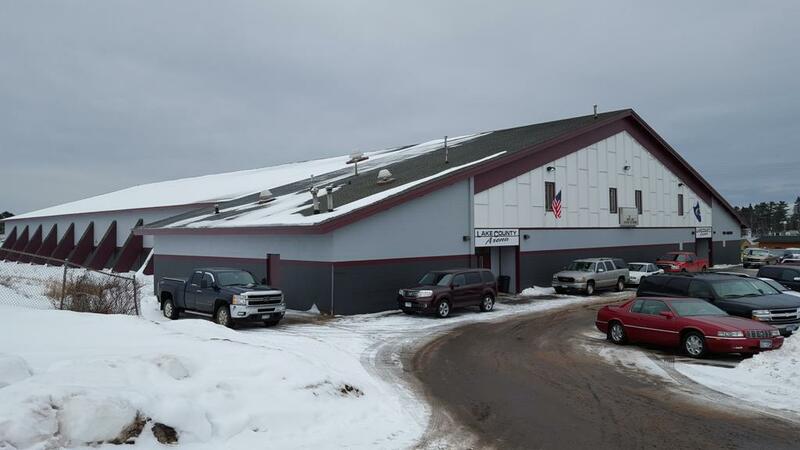 Lake County Arena is located at 301 8th Avenue in Two Harbors, MN 55616 and is owned by Lake County, and operated by Two Harbors Youth Hockey Association. 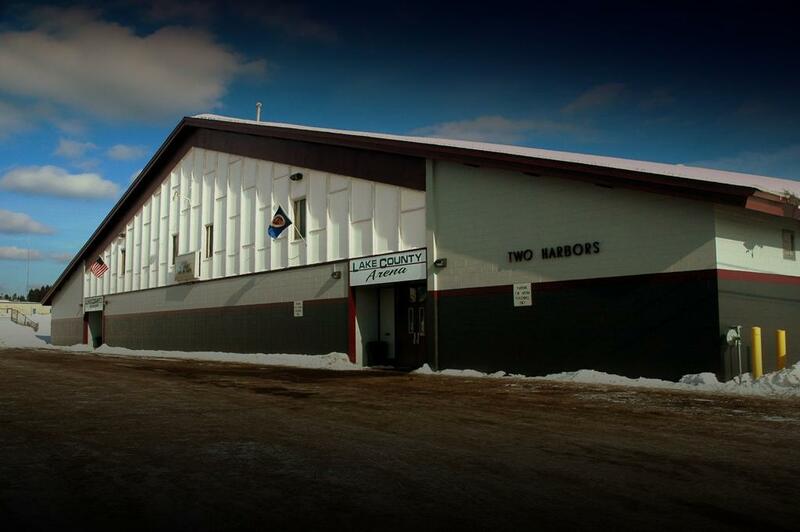 Built in 1966, Lake County Arena shares the same layout with neighboring North Shores Silver Bay Rukavina Arena that is exactly 29 miles away that too was built in 1966 off of the same blueprints and builder and equally boast a seating capacity of 2500 spectators. 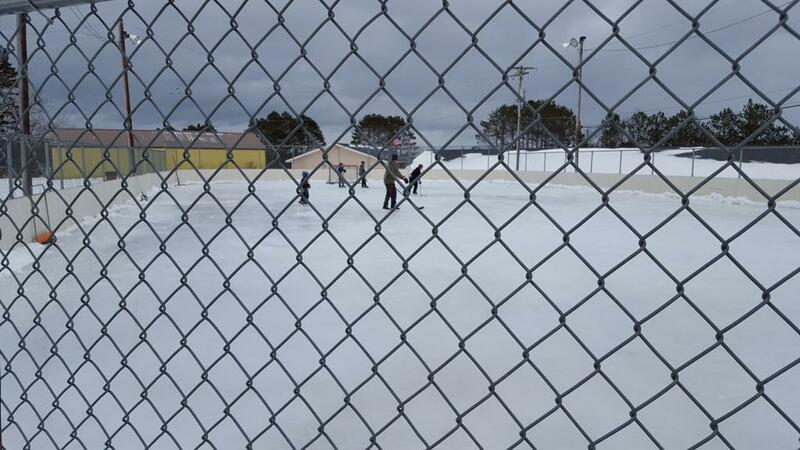 Exteriorly Lake County Arena appears to be a large building (compared to other standard arenas) that house 1-sheet of ice. 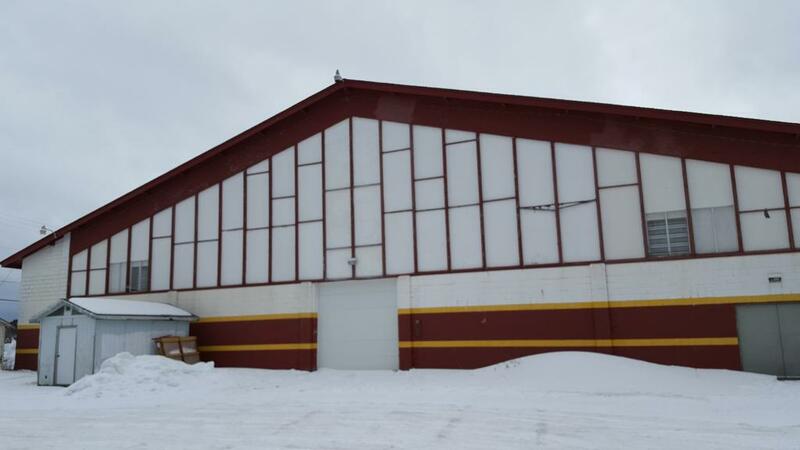 With an upstairs, heated viewing area Two Harbors Arena is the home building to the history laden Agates youth and high school hockey programs that date back in Minnesota hockey history to early 1900's.